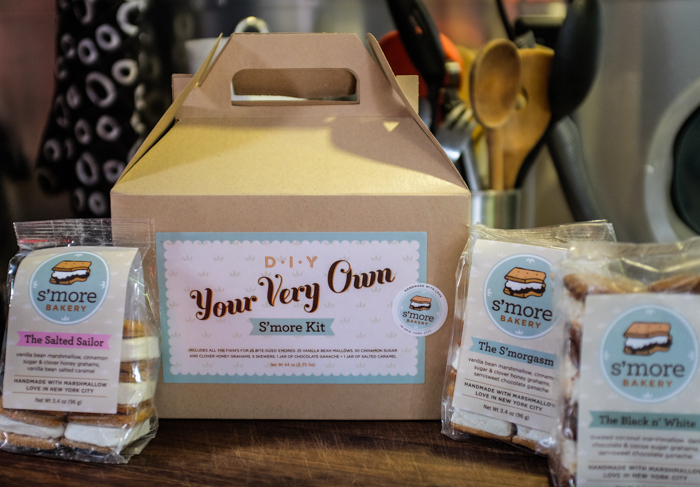 I ordered one of these kits recently (plus a couple of sample packs) from the S'mores Bakery. We got them just in time for the weekend and we'll let you know how they are. I also just noticed they sell handmade Bourbon Vanilla Bean Marshmallows. And I didn't get any of those, dangit. Guess we'll have to just sip some bourbon with our s'mores.